looks like best phone ever made from nokia. Sure it will be on top. Best phone you can get right now. No lag, no viruses, and not buggy like Android. AnonD-241212, 07 Mar 2014Go0d! But Still Can't Beat The LG G Pro2!Nokia still make better quality phones than LG. But Still Can't Beat The LG G Pro2! MicroSd, 07 Mar 2014No expandable storage? Come on...He has 32 gb, do you want more, come on..
it's nokia the best in the world that is it . link to the official facebook messenger app on windows phone app store. i know gsmarena is gonna be late on this one. so just thought i should share it immediately. 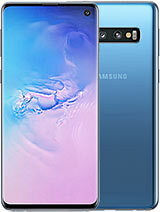 anybody heip me may i buy this mobile? Looks like sony and sammy fanboys downvoting icon everytime it occurs on top rated phone. Well lets bring this phone to top! Hutch, 03 Mar 2014You don't know what you are talking about. 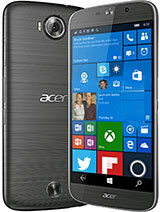 You need to try windows 8.1 it is much faster then ... moreyou are comparing a phone that is 3 years old to a phone that was released last month! 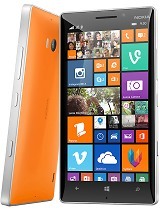 Total of 478 user reviews and opinions for Nokia Lumia Icon.